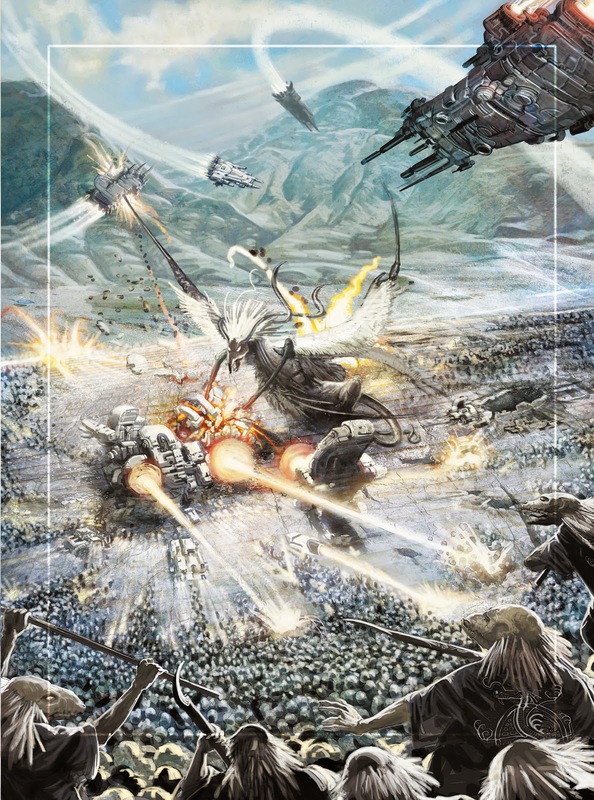 Fellowship Previews: Titan Comics To Publish Jodorowsky's SHOWMAN KILLER: HEARTLESS HERO! 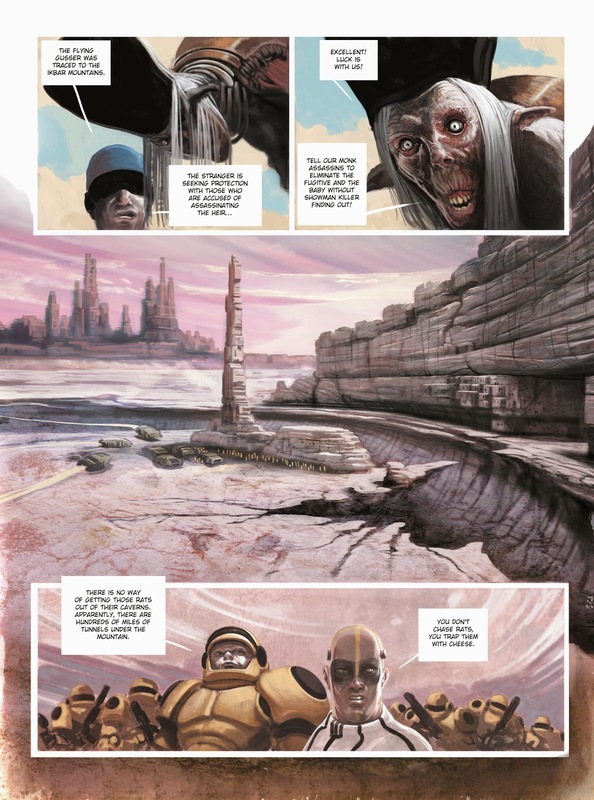 Titan Comics To Publish Jodorowsky's SHOWMAN KILLER: HEARTLESS HERO! Titan Comics are thrilled to announce their publication of Alejandro Jodorowsky's Showman Killer: Heartless Hero, coming this November. Telling the story of the titular assassin, the tale is full of the world-renowned writer/directors' trademark esoteric flair and uncompromising vision. 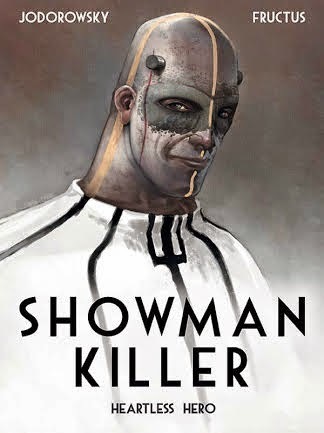 Showman Killer is the latest in Titan's range of high quality European graphic novels, joining previous Jodorowsky collection Royal Blood. 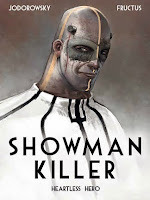 "Showman Killer features Jodorowsky's imagination let loose in a witty, elegant and thrill-filled outer -space adventure," said Group editor Lizzie Kaye! To keep up to date with news about Showman Killer, connect with Titan Comics on Twitter, Facebook ​and Tumblr.